Here at Fleet Feet Burbank, we're all about making sure our runners are prepared for anything. Be it heat waves, random showers, or in recent news - solo trail running - we want to offer you as many resources as possible. Many of you have already heard about the unfortunate attacks in Griffith Park, and while we've offered our two cents on safety tips, we wanted to do more. We're happy to announce that we'll be working with Tang Soo Do teacher Dr. Seth Wagerman to offer you free self defense classes. 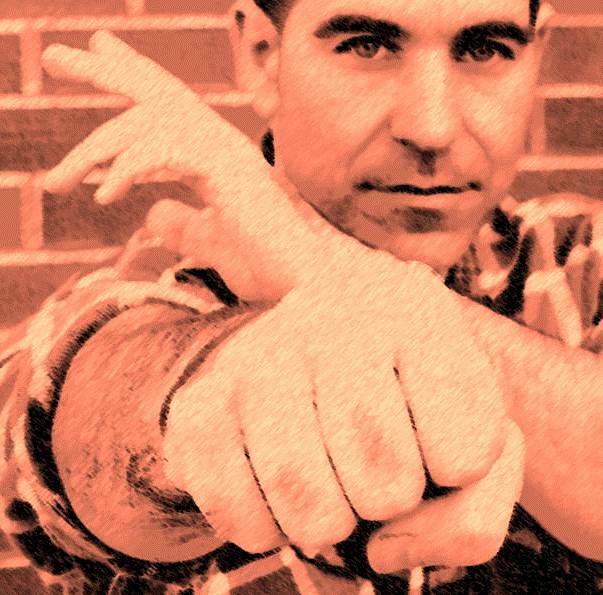 Your instructor, Dr. Seth Wagerman, has been teaching and training in the martial arts for nearly three decades. He received his black belt from a Chuck Norris studio in Southern California and now heads the martial arts program at California Lutheran University in Thousand Oaks. Dr. Wagerman has provided specialized self-defense instruction to the Girl Scouts, to students part of the Travel Abroad program at his University, and during "Take Back the Night" week in Thousand Oaks, an international event that aims to end sexual violence in all forms. ﻿The class will be roughly 1 hour in length and will include basic self-defense moves, some specific situational escapes and some easy to use weapons. We hope you'll join us!